The Made Up Maiden: Lancome Tresor Midnight Rose Review. 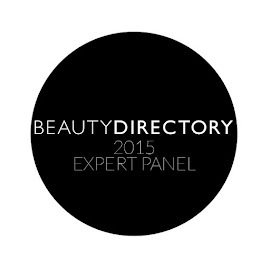 Lancome Tresor Midnight Rose Review. I have a review on one of my favourite perfumes to share with you today...Tresor Midnight Rose Eau de Parfum by Lancome. I must say that Lancome has a special place in my heart when it comes to perfumes, because my first ever perfume was actually from Lancome. 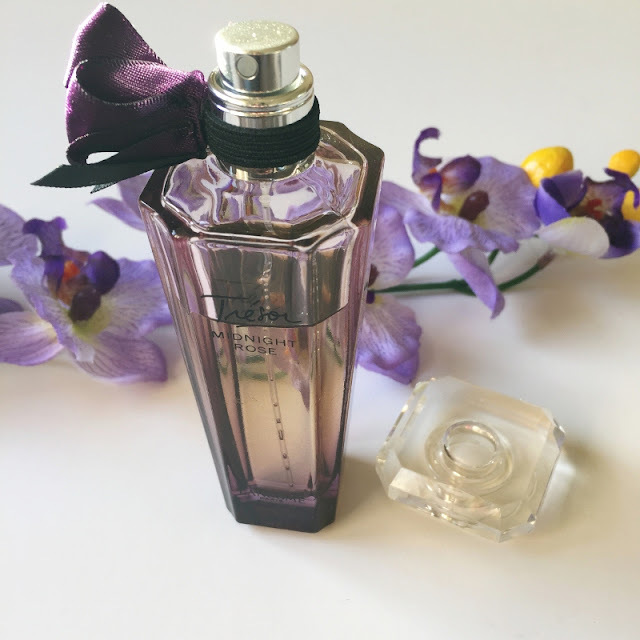 It was gifted to me on my 16th birthday, and while that particular fragrance has long since been discontinued, the long lasting yet subtle scent was one that stayed in my memory for years. 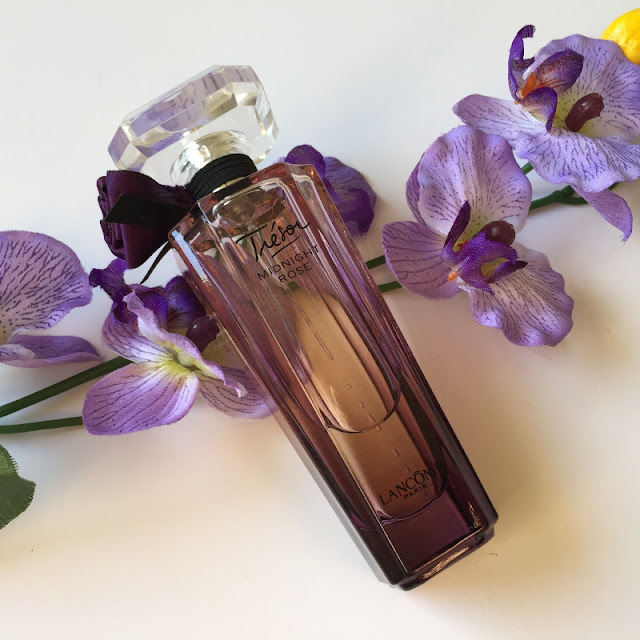 Lancome Tresor Midnight Rose Eau de Parfum. Midnight Rose was released in 2011, and is part of the Tresor line of fragrances. I would describe it as a fruity, floral perfume with vanilla and woodsy undertones to provide some depth. What I love about the perfume is its subtle sillage, yet the Eau de Parfum formula manages to linger on my skin for hours after application. The bottle is simple, yet classy in design, and adds a touch of beauty to any dresser, with the deep purple at the base graduating to an pale lilac at the top. There is also a pretty purple satin rose on the cap to provide a touch of femininity. I have a weakness for feminine, sultry and mysterious scents, and this is certainly no exception. I always get plenty of compliments when I wear this, and it's versatile enough to wear both to the office, as well as on special occasions (cough*date nights*cough) when you wish to impress. I've worn this twice in the past week and both times, I've been complimented on my fragrance and asked what I was wearing! I'd say that's a 100% success rate! I like to layer this on for extra longevity on special occasions, applying the scented lotion directly onto moist skin after my shower, and then applying the perfume to my pulse points for additional impact (you can check out this post I wrote a while ago for extra tips on how to get the most out of your fragrance application). I've found that the best time to purchase both the lotion and the fragrance is in a coffret, as it provides much better value. It's even better if you can manage to pick up the shower gel at the same time. 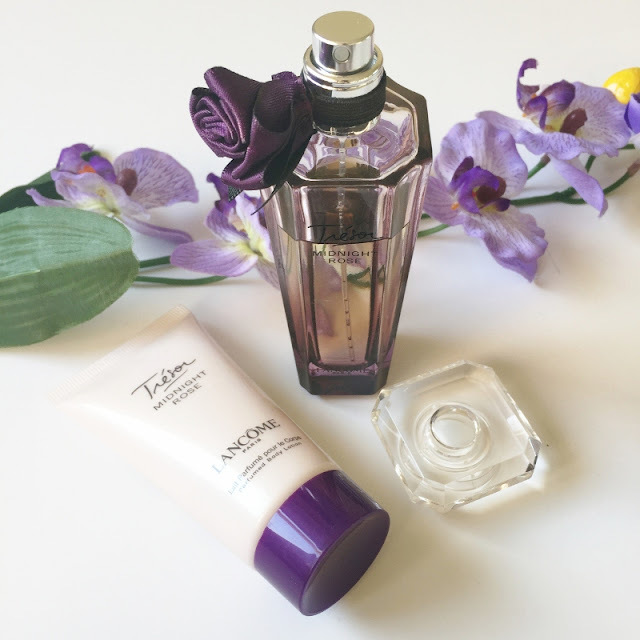 Lancome Tresor Midnight Rose Eau de Parfum fragrance and body lotion. I'm actually on my second bottle of this particular fragrance, and as I'm already almost halfway through, I've got my eye on this particular coffret from Active Skin. They also have some other great bargains that I'm finding extremely tempting! Orders above $95 are free, and they offer same day dispatch for orders placed before 2 pm, plus you can redeem points from purchases to be used as discounts against future purchases! Win! Have you tried this perfume before, lovelies? What are your favourite scents? Let me know in the comments so I can go check them out! How absolutely stunning! I didn't even know this existed! Leah, you have to check this out, it's a simply gorgeous scent! I haven't tried anything from Lancome but this sound great! I really love cute packaging too. I'm using Chloe right now, but it's my special occasion scent. Oh, Chloe is a great one, I know it's got quite a cult following! This is also my favorite from Lancome! It makes me feel very elegant and feminine. Yay! Glad you love it as much as I do! It was a splurge, but I do think it's totally worth it! Thanks, Laura! It certainly is!